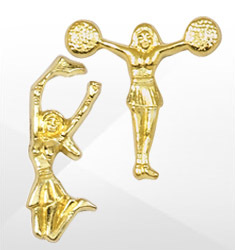 Your squad has been cheering on the team all season long. 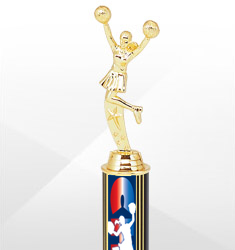 Now it’s time to cheer them on with our classic collection of cheerleading awards. 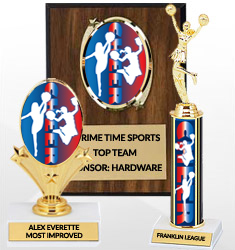 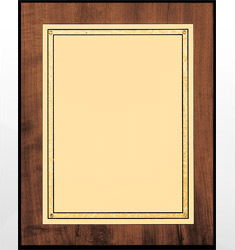 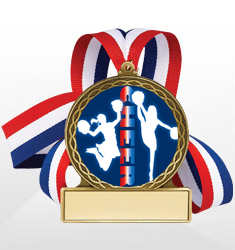 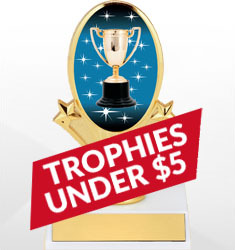 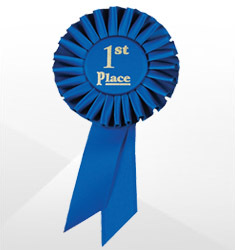 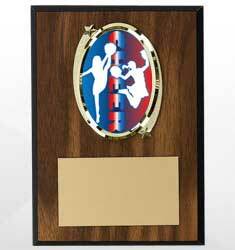 Recognize your team with your choice of awards, trophies, plaques, ribbons or pins.